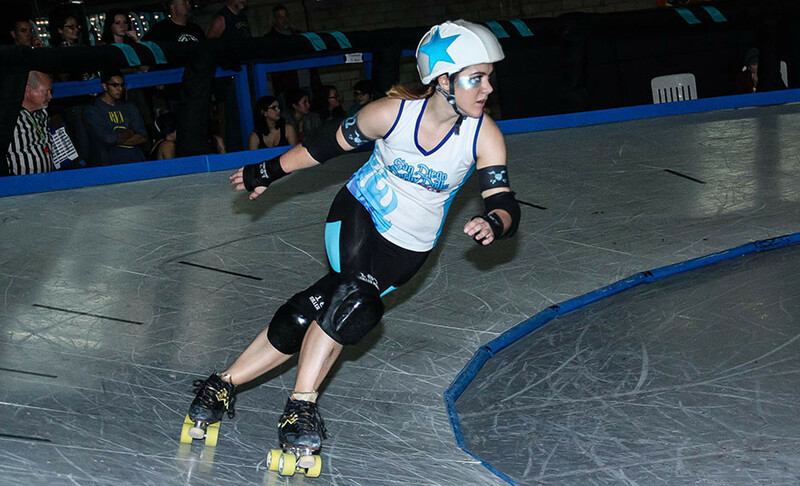 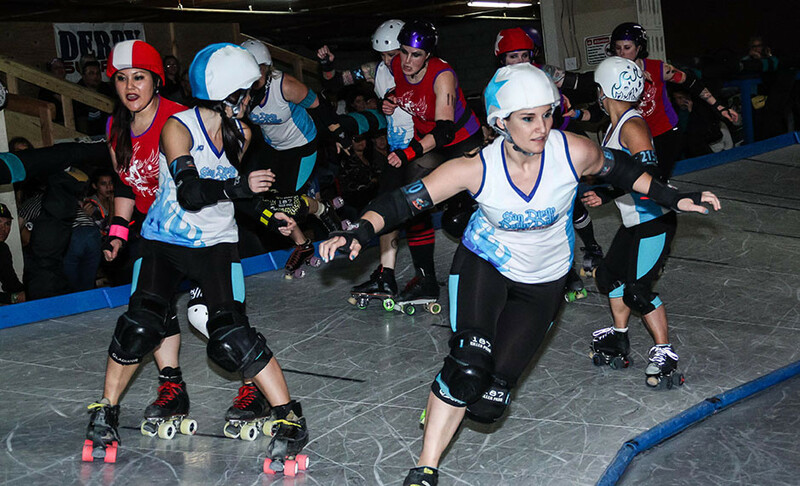 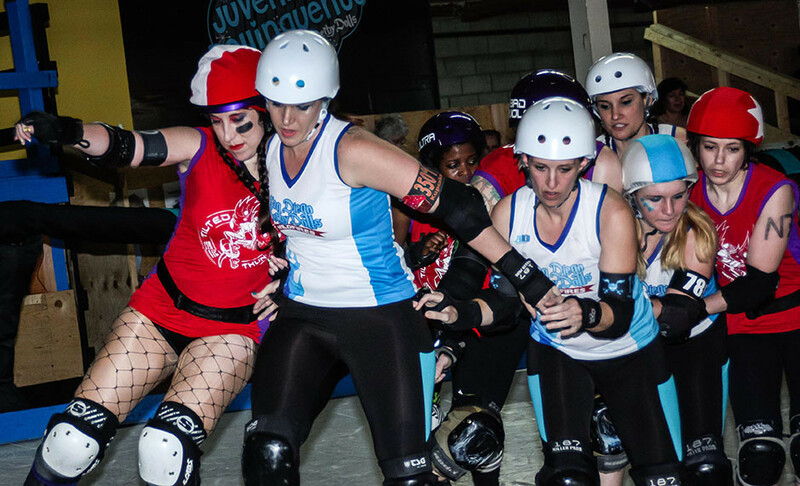 The San Diego Derby Dolls Spring Season Home Opener is here! 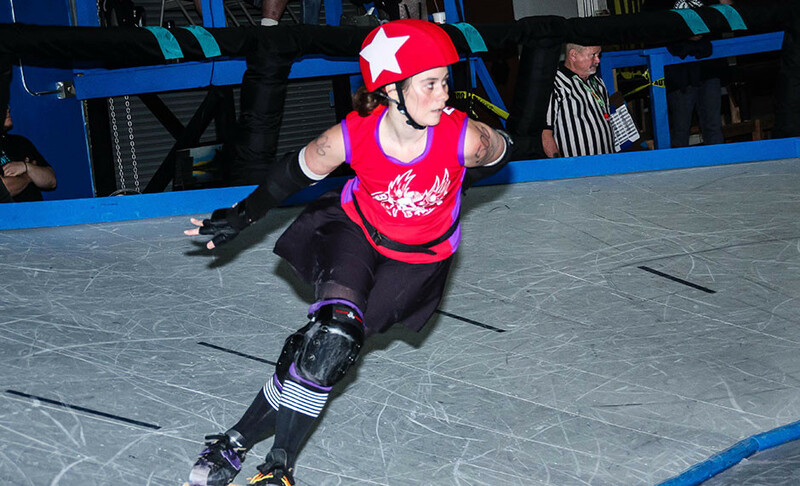 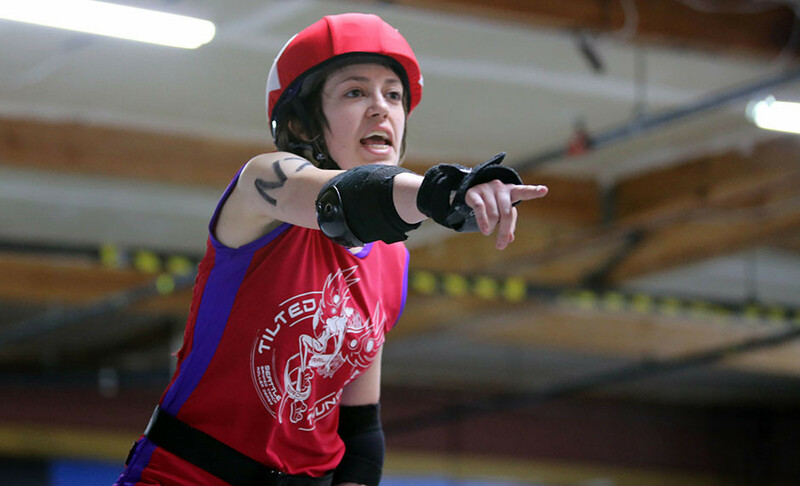 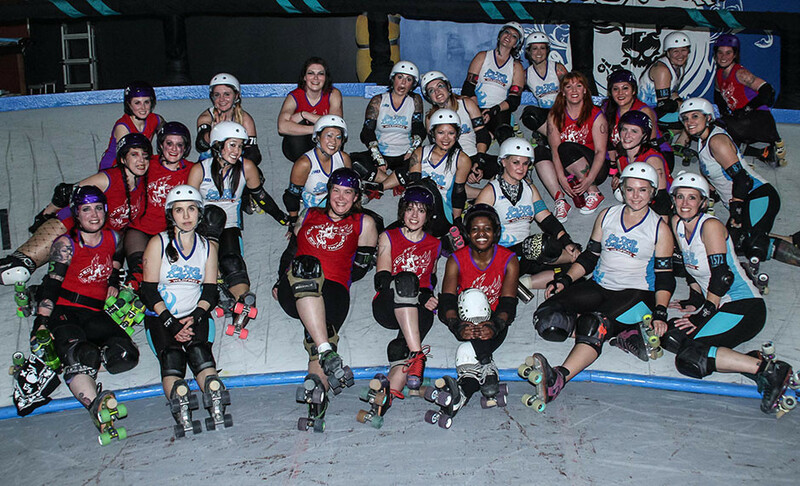 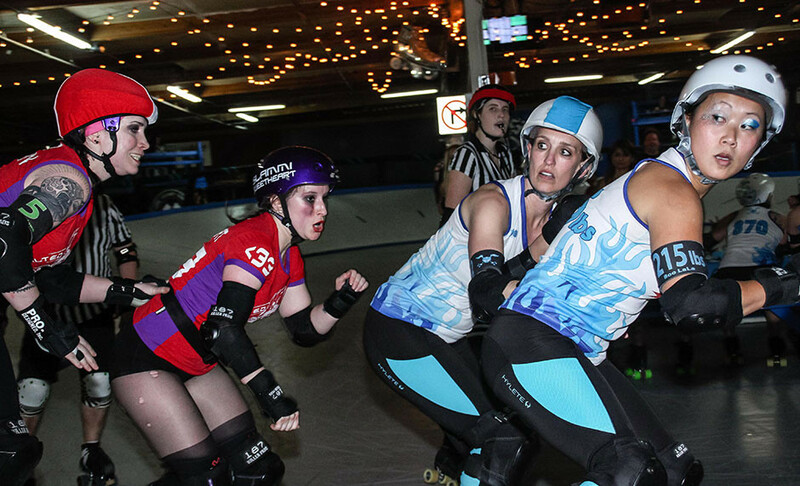 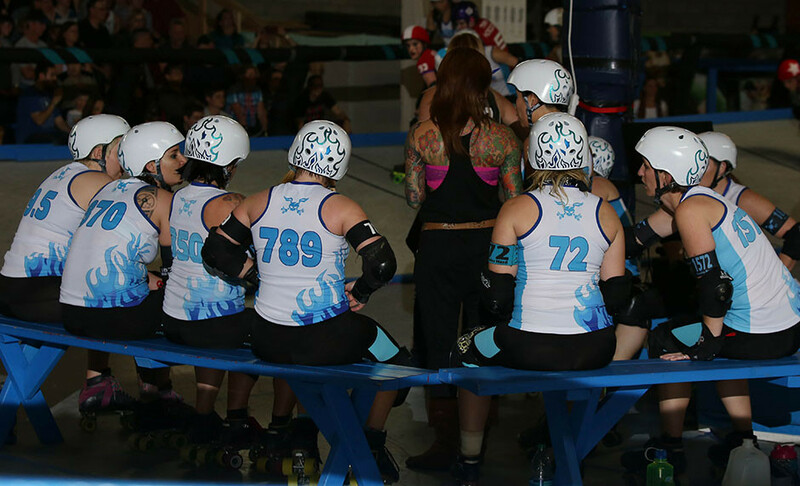 Watch the Wildfires, SD Derby Dolls All-Star travel team, take on the Tilted Thunder Rail Birds from Seattle, WA on the banked track at the exclusive Derby Dolls' downtown facility on February 7th, 2015. 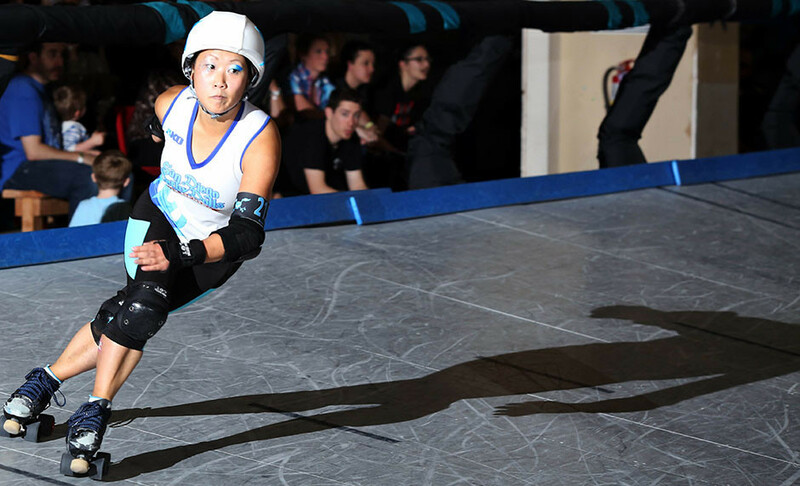 The San Diego Derby Dolls Spring Season Home Opener is here! 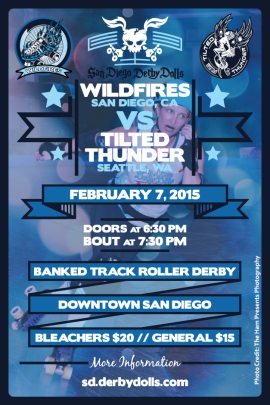 Watch the Wildfires, SD Derby Dolls All-Star travel team, take on the Tilted Thunder Rail Birds from Seattle, WA on the banked track at the exclusive Derby Dolls’ downtown facility on February 7th, 2015. 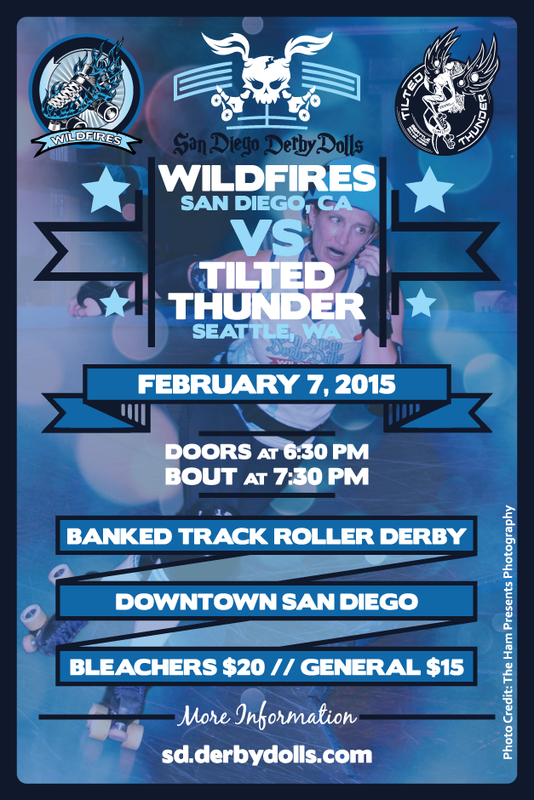 Wildfires vs Titled Thunder at 7:30 p.m.